Rob Tremain is a Lanson man, and knows all the town’s secret places and stories. 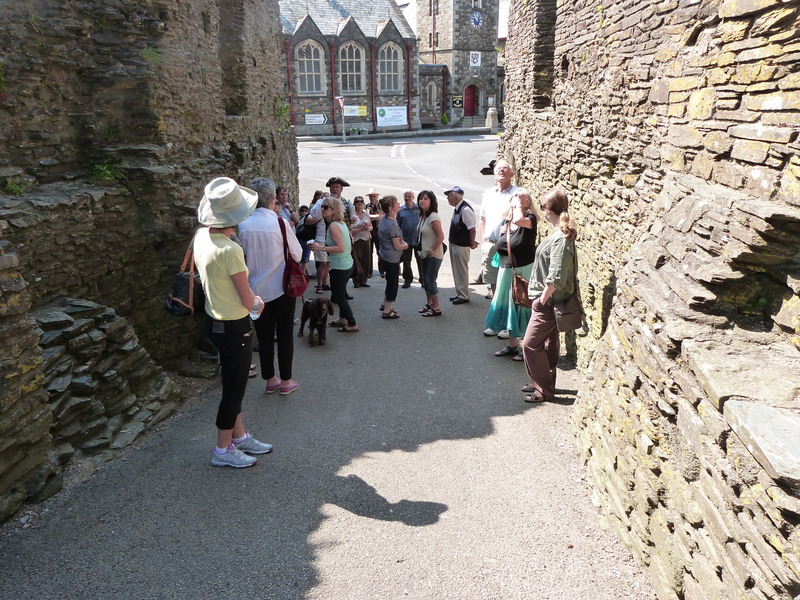 Join Rob on a walk round the historic streets of Launceston, and learn about the places and people that have formed it. Rob’s extensive knowledge will bring Launceston to life in new and unexpected ways. Rob has been Town Crier for more than 40 years, and a Town Councillor for almost as many. He is a Cornish speaker and a Bard of the Cornish Gorsedh. Rob will be including some of Charles Causley’s poetry on his walk around the town.